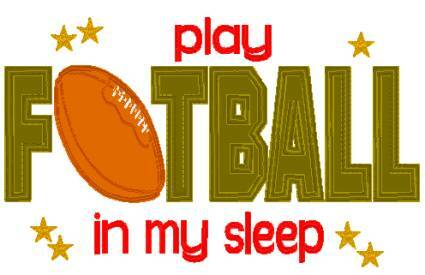 That special foorball player in your life will love sleeping with this appliqued pillowcase on his bed! Pillowcase will be white. You choose team colors or match room decor. Add name and player number below saying if you wish!